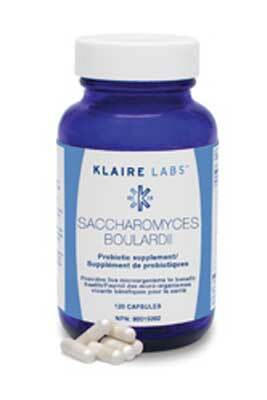 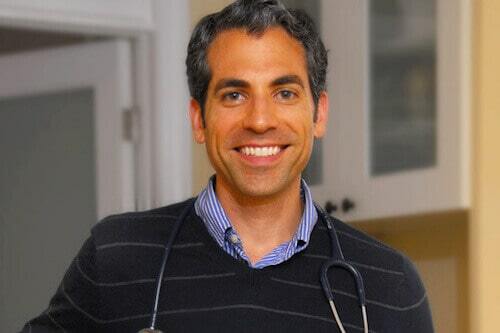 Before 2011, dispensing supplements was an administrative nightmare for Osteopaths. 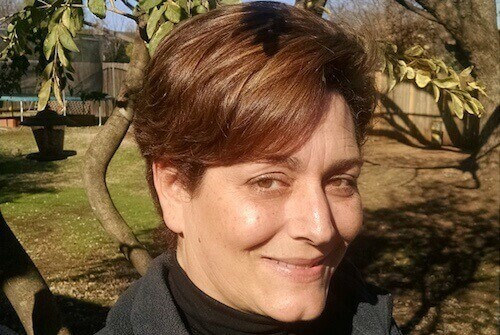 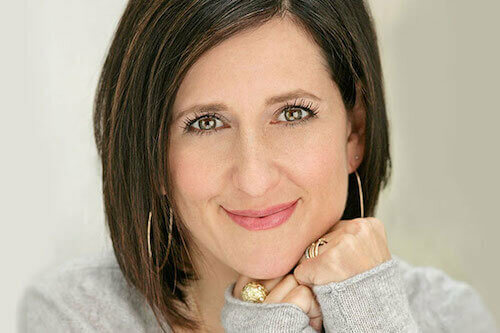 This led to Dr. Alanna Dyment, devising a FREE solution that would allow practitioners to have access to all the top brands without carrying any physical inventory. 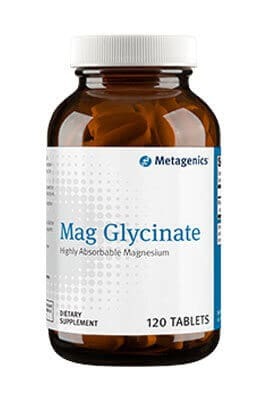 Mag Glycinate features a magnesium amino acid chelate (bis-glycinate) designed to enhance absorption and intestinal tolerance. 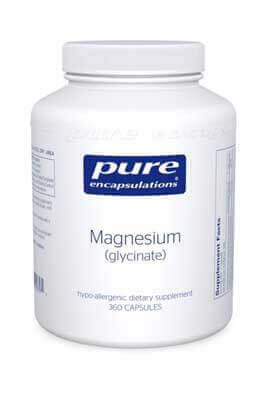 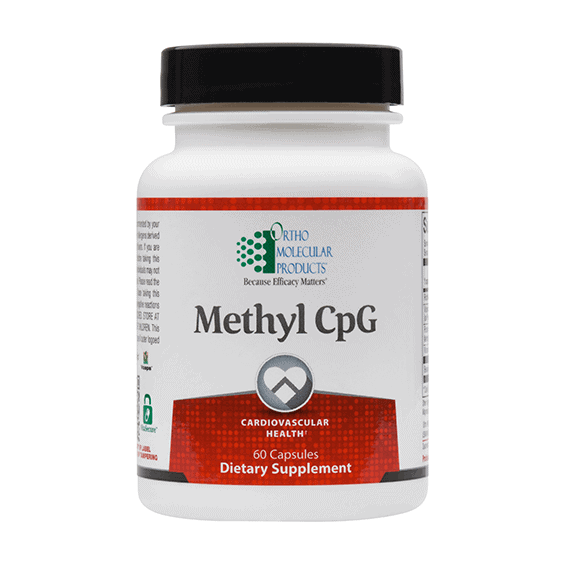 Unlike other formulations, the magnesium in Mag Glycinate is designed to be absorbed via a mechanism similar to that used by amino acids and unlike typical mineral ion absorption. 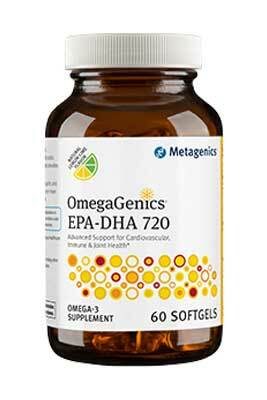 Each OmegaGenics EPA - DHA 720 softgel provides a total of 430 mg EPA and 290 mg DHA.